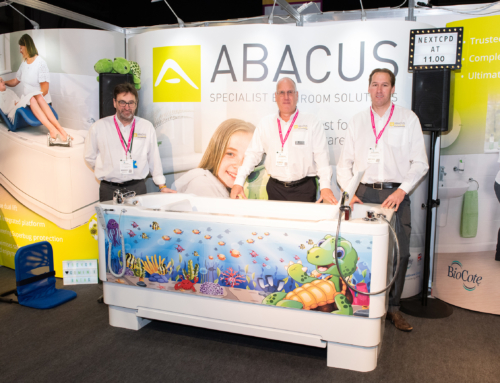 We will be showcasing our height-adjustable Gemini 1700 bath and highlighting Abacus educational assisted bathing sessions at the next Occupational Therapy Adaptation Conference (OTAC). OTAC, The Spa Hotel, Mount Ephraim, Royal Tunbridge Wells, Kent TN4 8XJ. 7th Nov. 9am-4pm. OTAC events provide vital information regarding housing adaptations alongside opportunities to see the latest assistive equipment. With a comprehensive seminar programme and CPD-accredited training, Occupational Therapists, commissioners and construction professionals working in the housing sector all benefit from attending. We are a trusted manufacturer and supplier of assistive bathing solutions for bathers with reduced mobility. We offer a trusted, clinically-led assessment process that is enhanced by a complete design, installation and after care service. At OTAC Kent, Bob Gibbs, experienced Regional Assessment Manager, will be demonstrating why the height-adjustable Gemini 1700 is unique in the marketplace due to its double lift action. Combined with an inbuilt platform, the overall benefit is a significant reduction in the number of bather transfers required – providing safer moving and handling for both bather and carer. 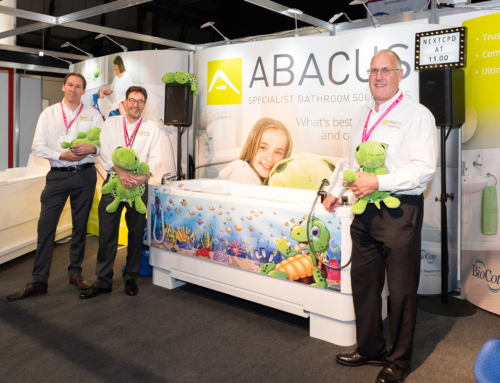 Bob works closely with families, healthcare professionals and disabled individuals to ensure effective and dependable accessible bathing solutions are provided to suit individual requirements. 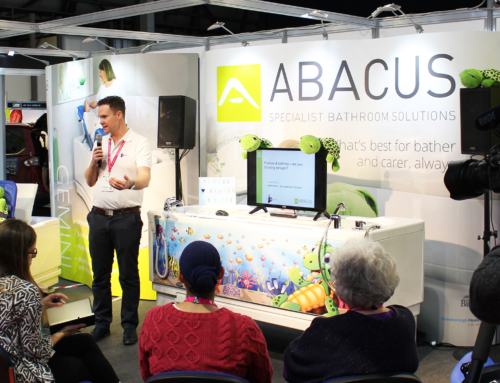 Event delegates will be able to collect information regarding our new Abacus CPD training and successful ‘Lunch and Learn’ assisted bathing workshops. Free educational guides regarding bath funding, ownership and user case studies will also be available.